Yacht Cove is located northwest of downtown Columbia, SC on the beautiful Lake Murray. There is a total of 398 condominiums on Lake Murray, ranging in size from 1200 to 2400 sq. fit. 2 to 4 bedrooms depending on the size of the condo. 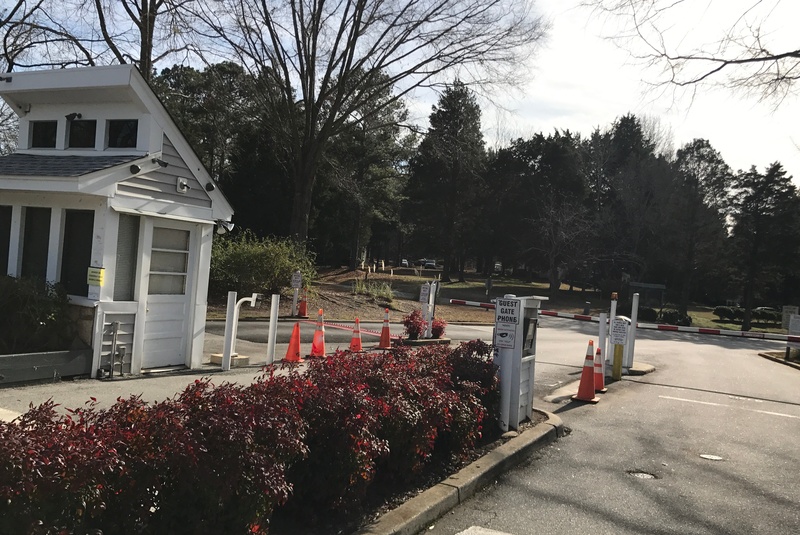 72 of the condominiums are in the Villa buildings which is fronting the Lake Murray Marina. Some of the condos also include garages and all of them either have a rear deck or patio for views of Lake Murray. Yacht Cove includes a large clubhouse where you can hold meetings or social events. There is also an awesome downstairs party room with a pool table, wet bar and kitchen. 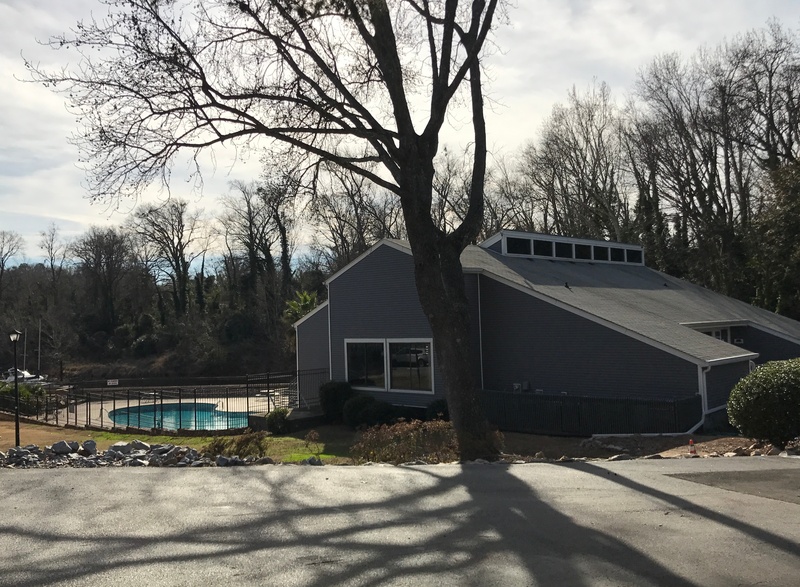 The large pool is behind the club house with lawn chairs and umbrella tables. You can also dock your boat for $20 a month and if you decide you want to take it out of the water, dry storage is $75 per. year. What a great deal! 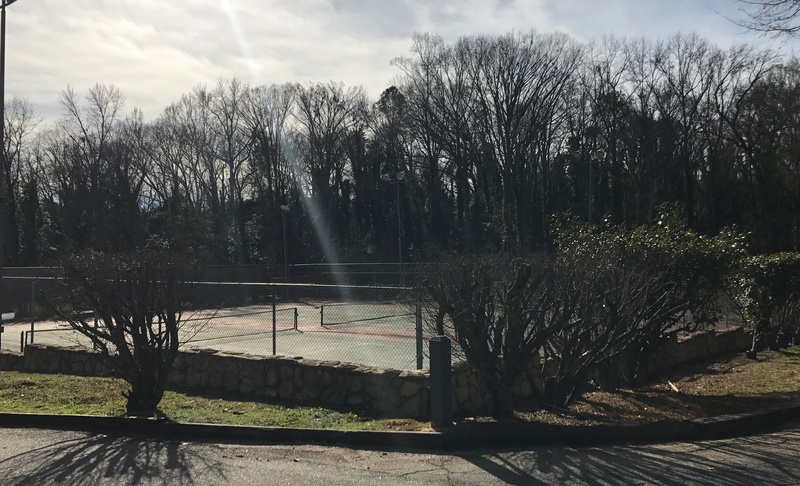 The tennis court is great way to stay active and invite friends to play. Students in Yacht Cove will attend Lexington/Richland 5 schools, which offer district wide school choice. Students will be zoned for some of the best schools in the state, including Irmo Elementary, Irmo Middle School, and Irmo High School. 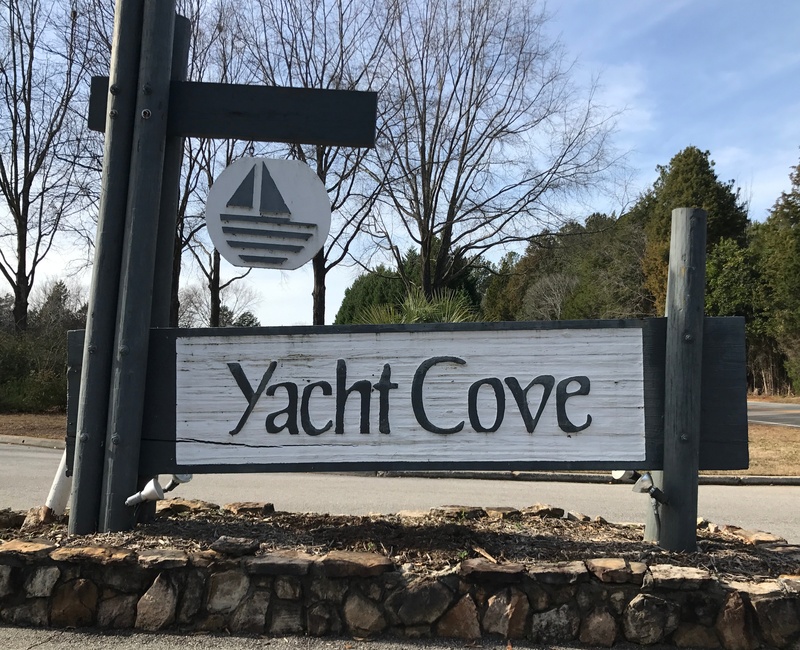 All these amenities for Yacht Cove condos on Lake Murray. 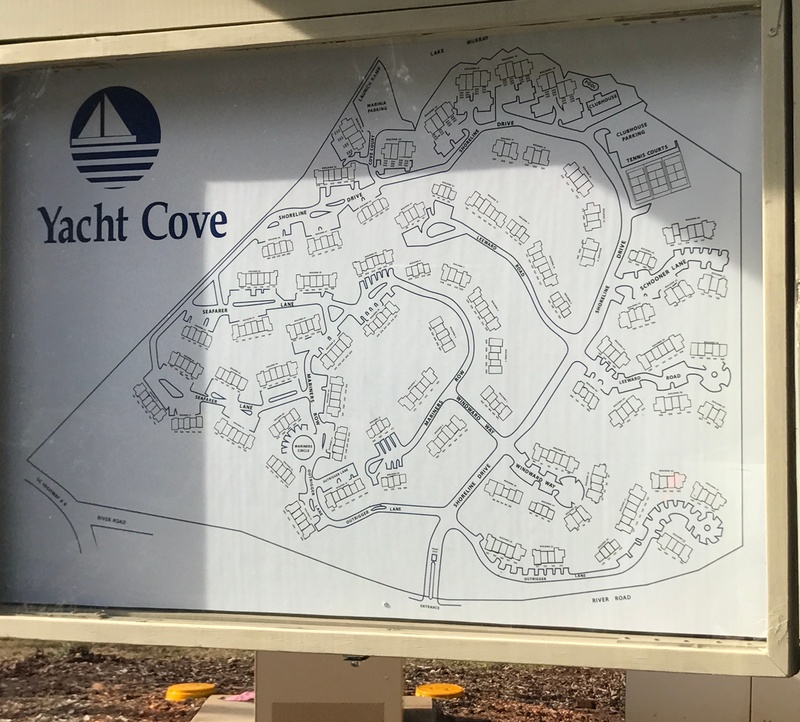 For more information on Yacht Cove, please contact our agent, Jason King! Listing courtesy of The Settler Company Inc.